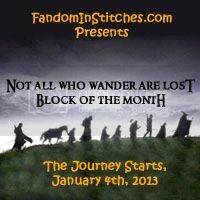 WEEK 4 TOMORROW! 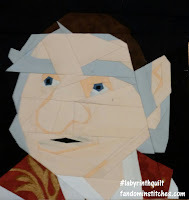 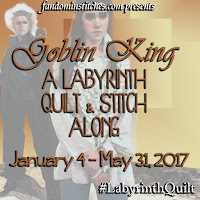 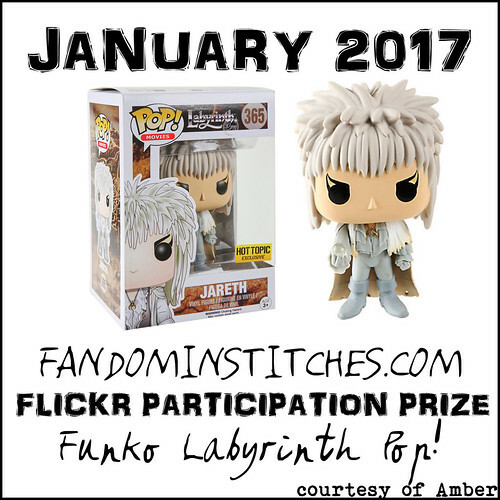 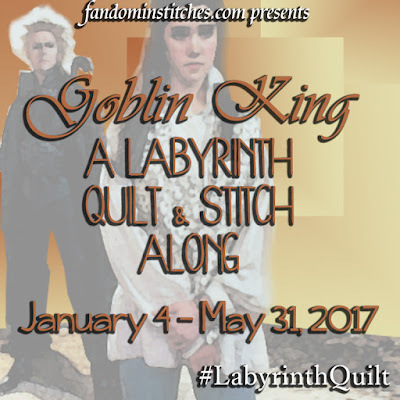 It's never too late to enter the Labyrinth! 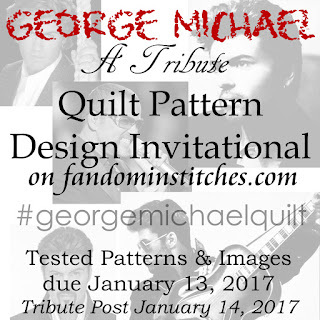 George Michael-inspired patterns are due on January 13 and will be posted on January 14, 2017. 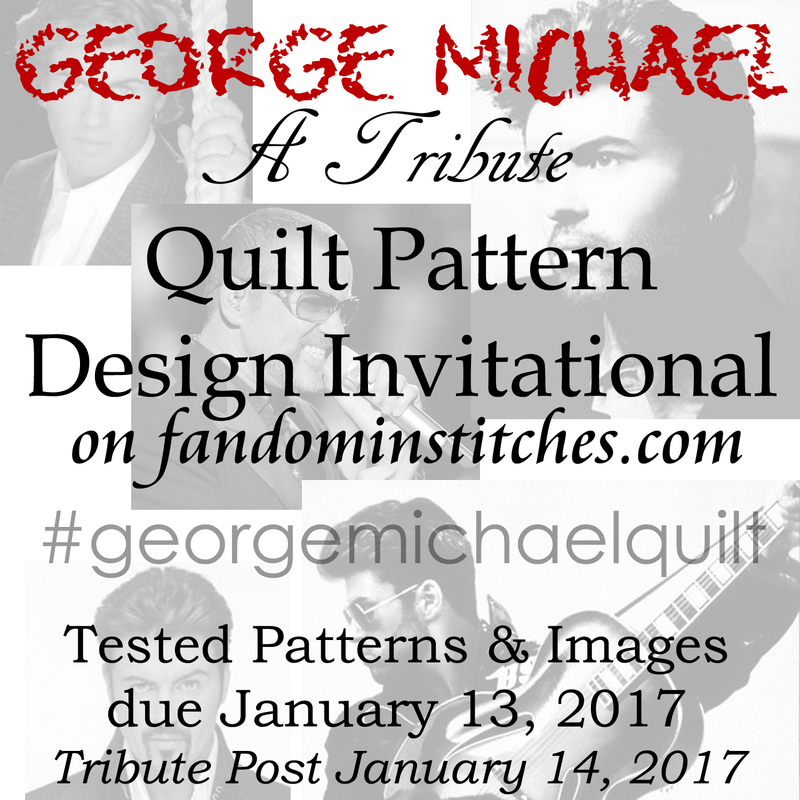 DEADLINE EXTENDED TO January 27, 2017. 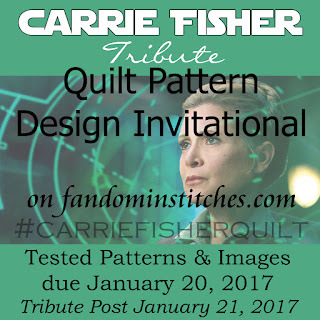 Carrie Fisher-inspired patterns are due on January 20 and will be posted on January 21, 2017. DEADLINE EXTENDED TO January 27, 2017. 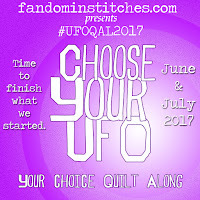 Would you like to remember another celebrity from a fandom you love? 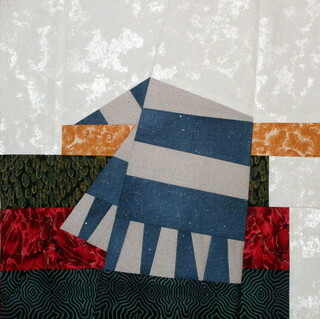 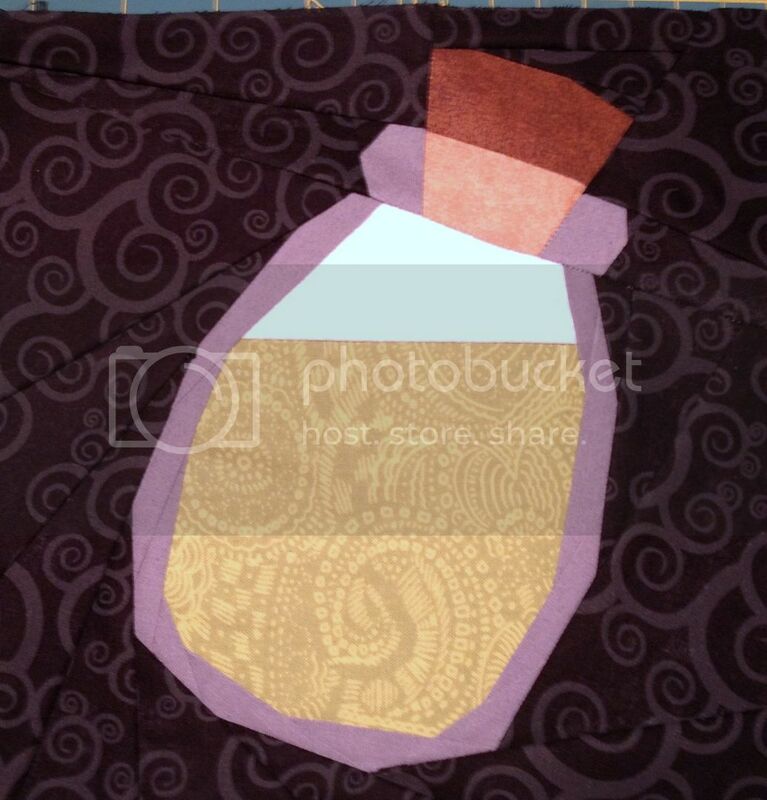 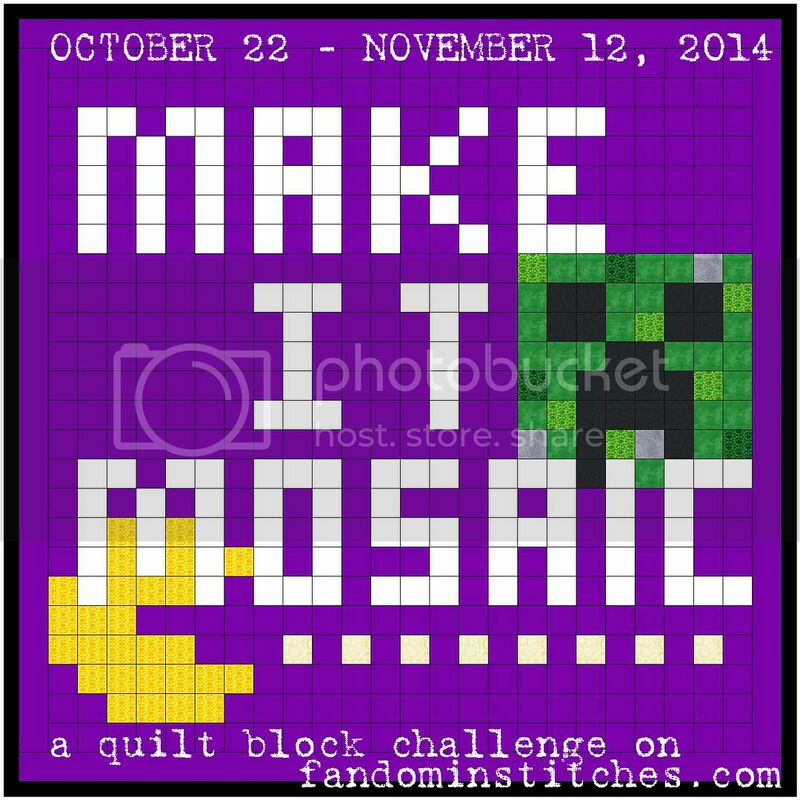 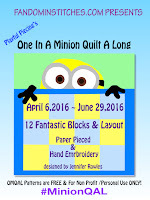 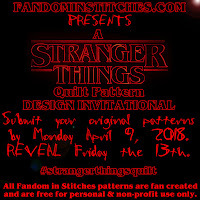 Please feel free to do so anytime and we will share your pattern as quickly as we can. 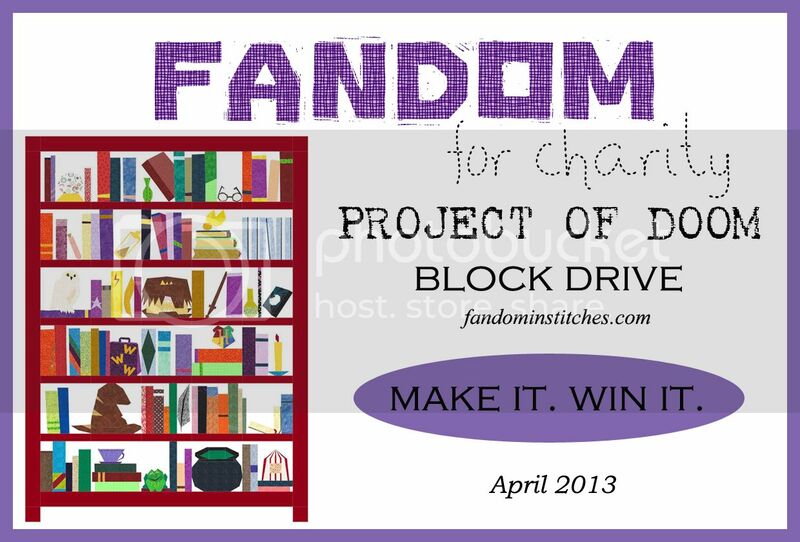 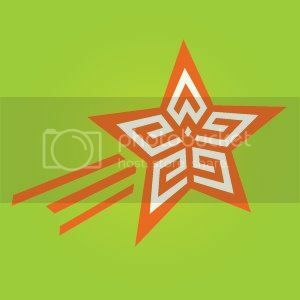 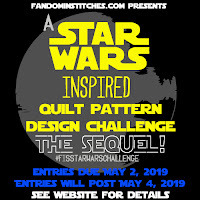 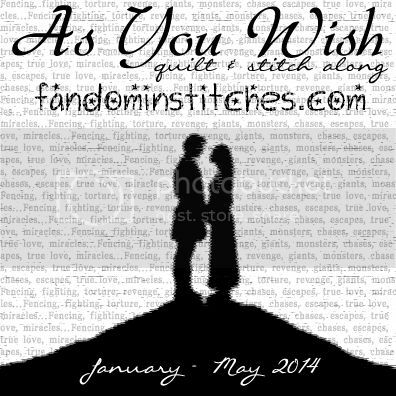 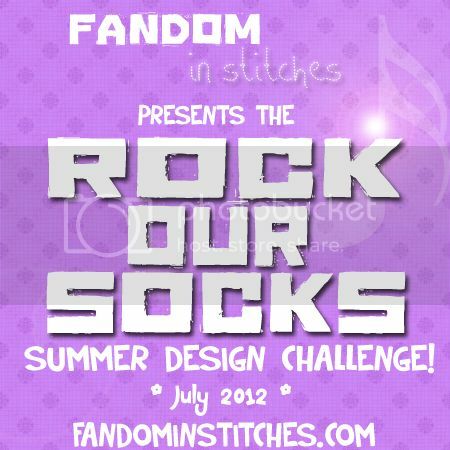 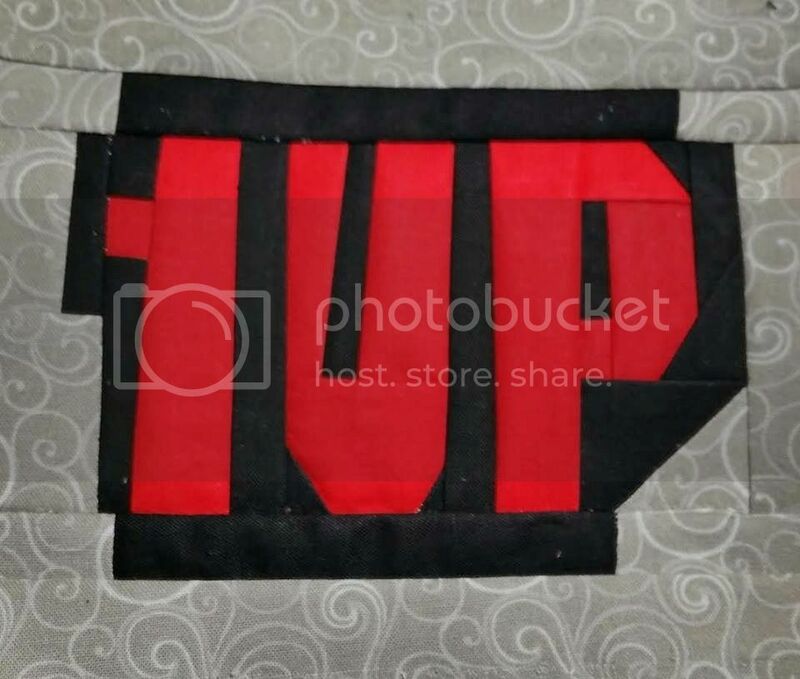 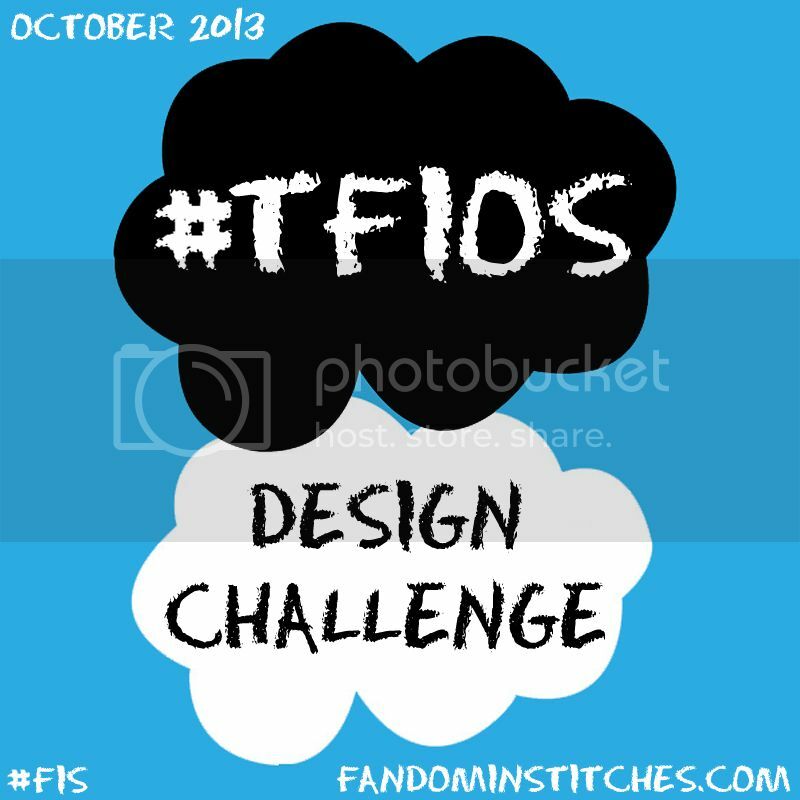 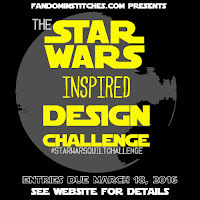 Designs should follow the usual fandominstitches.com requirements and be submitted using our submission form. 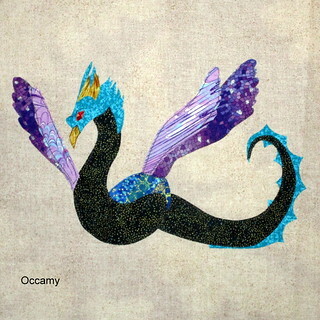 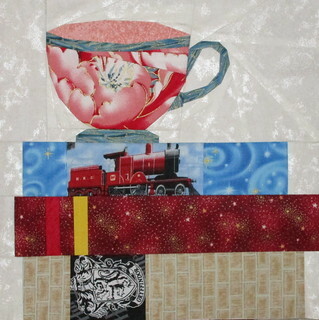 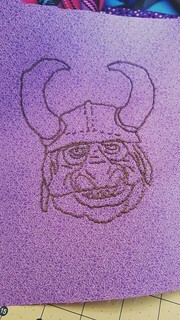 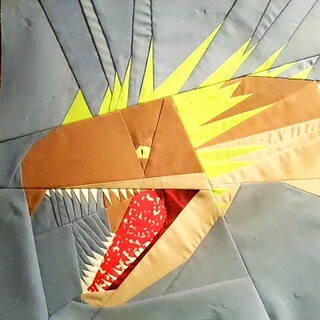 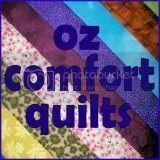 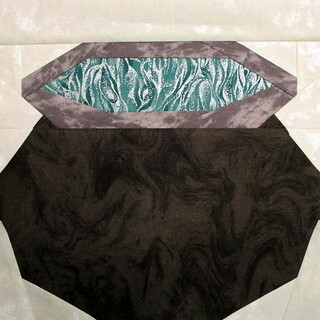 Any size, any design style (hand embroidered, applique, paper pieced...) is welcome. 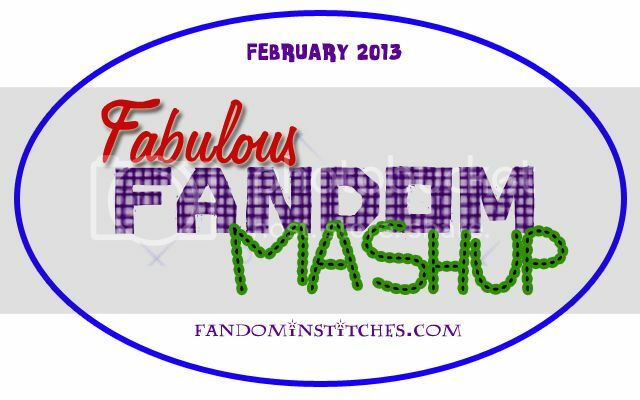 Please use the names of the respective person as the fandom represented when filling out the form. 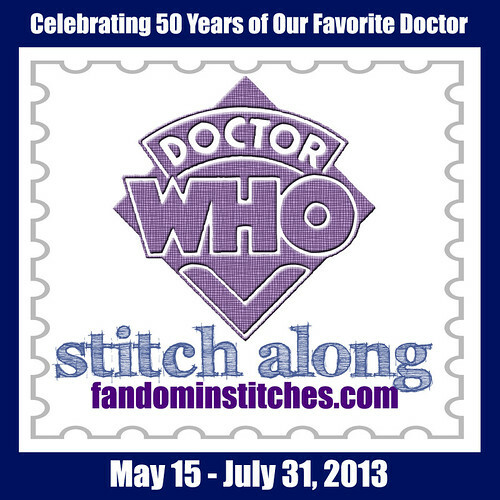 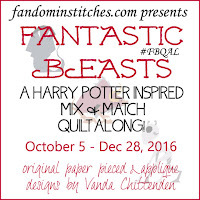 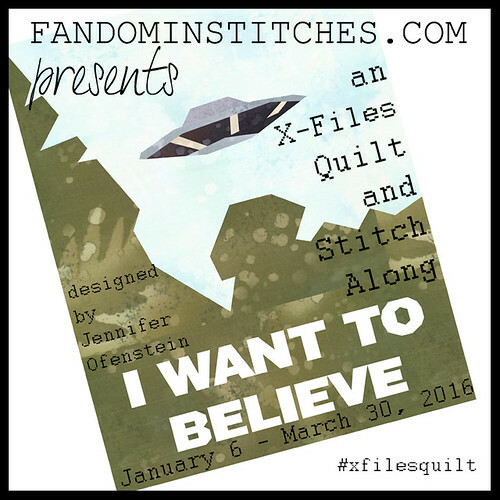 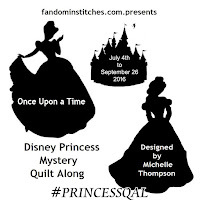 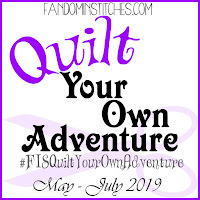 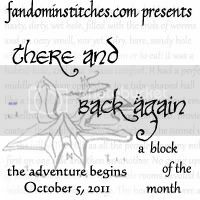 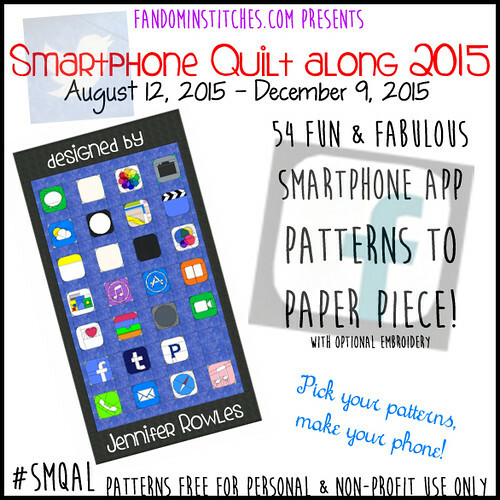 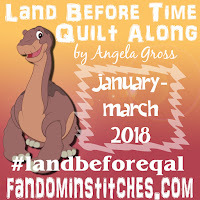 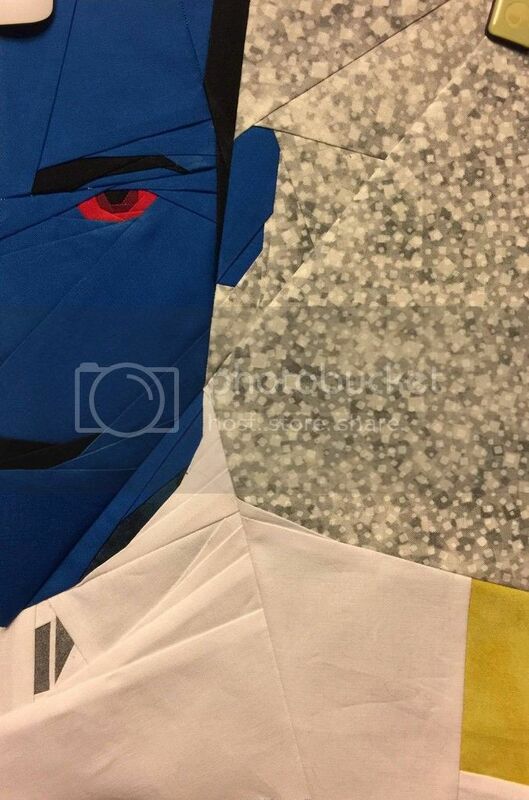 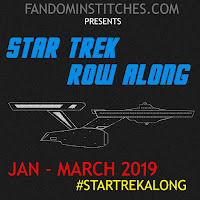 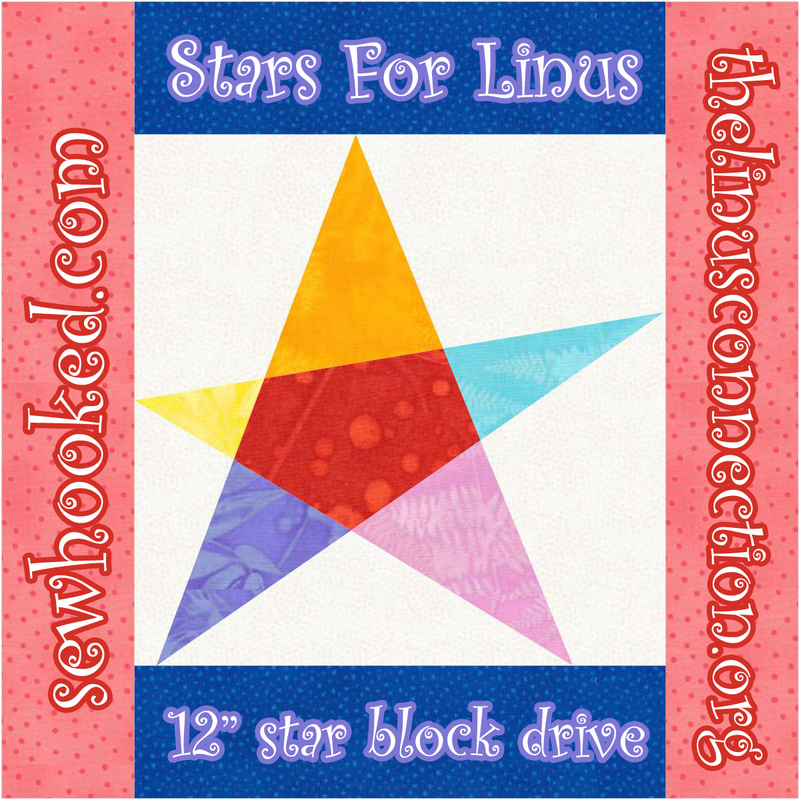 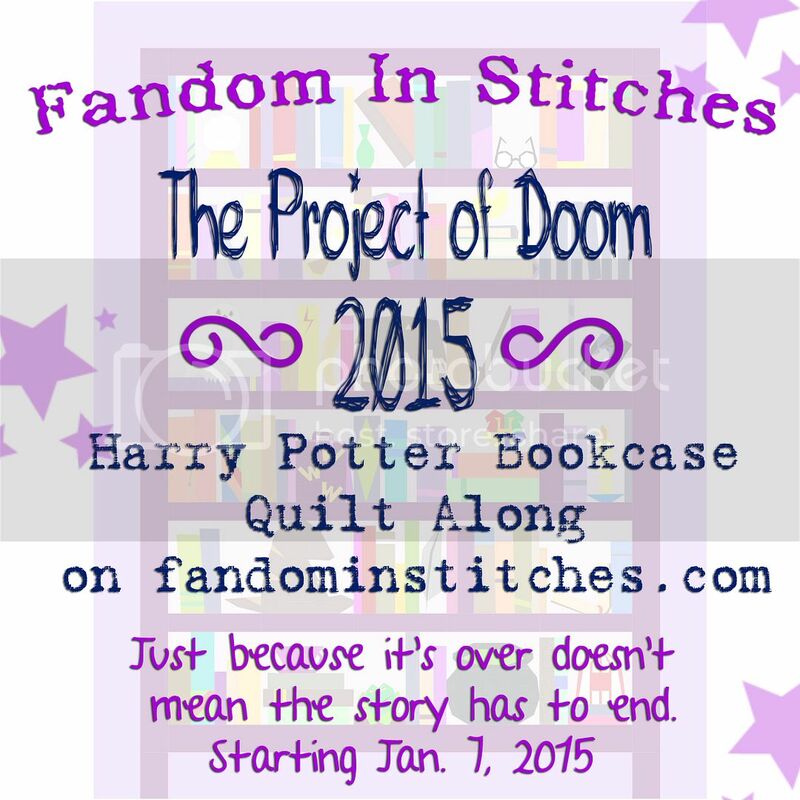 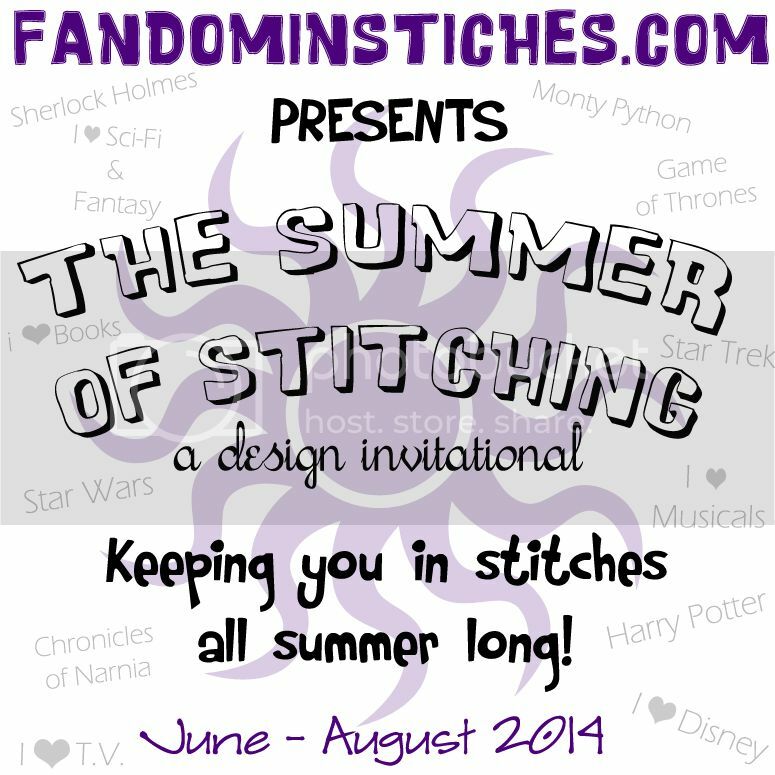 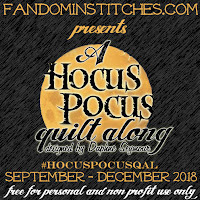 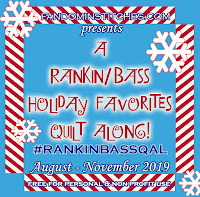 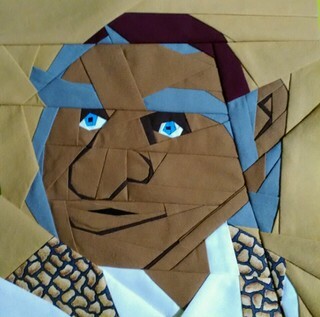 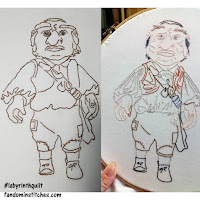 As always, all Fandom in Stitches patterns are fan-created and free for personal & non-profit use only. 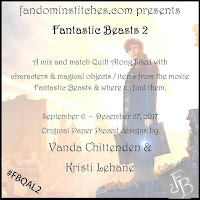 Need help posting? 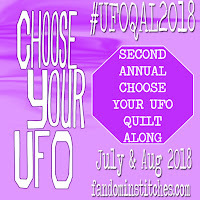 Not seeing your photos? 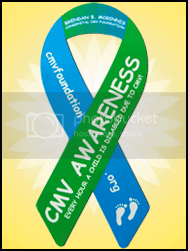 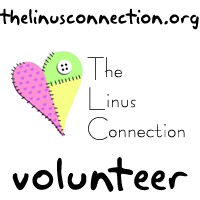 Check out this post for more information.